The seal population in the Caspian Sea is rapidly falling, the deputy head of the marine life branch of Iran's Environment Protection Organization warned in a statement to the media. Caspian seals (Pusa caspica), one of the smallest members of the earless seal family, are unique in that they are found exclusively in the brackish Caspian Sea. 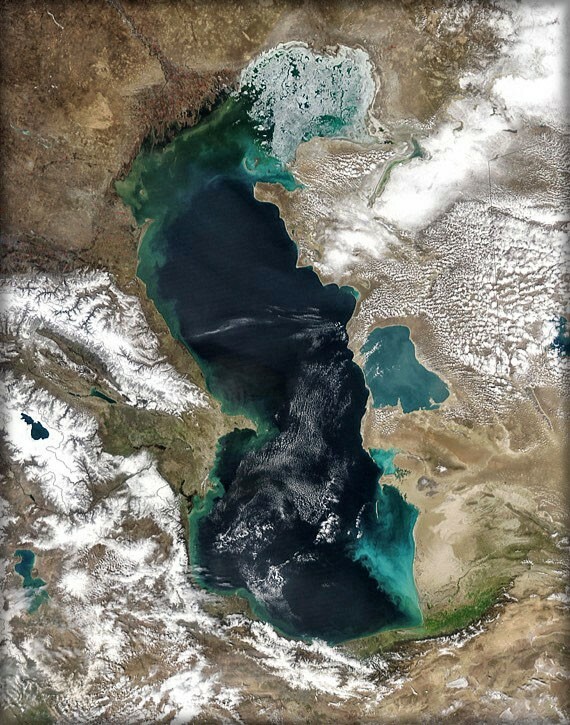 They can be found not only along the shorelines, but also on the many rocky islands and floating blocks of ice that dot the Caspian Sea. 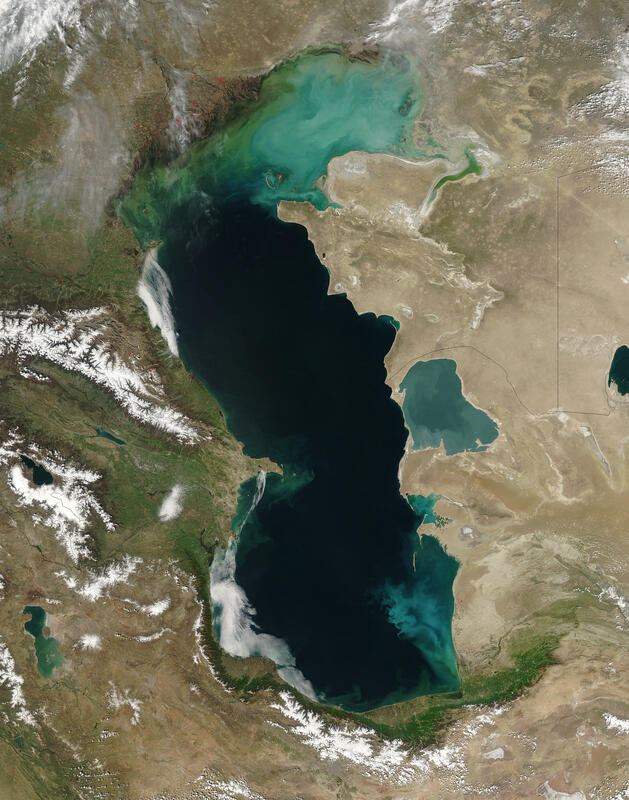 The Reporters Club reported on Thursday August 30 that Abdolreza Karbasi, deputy head of Marine life protection, has said: "According to the latest research carried out four years ago, the situation of the sole mammal living in the Caspian Sea is very disturbing." He added that prior to the collapse of the Soviet Union, the Caspian Sea seal population was estimated at one million heads, but similar estimates carried out in 2008 show the population has declined to 100,000, which represents a loss of at least 900,000 seals." He added that Russian authorities will soon release the results of newer seal counts in the Caspian Sea. Karbasi said the main reasons for the decline in seal numbers are unregulated seal hunting in the newly formed countries around the Caspian region, and pollution. 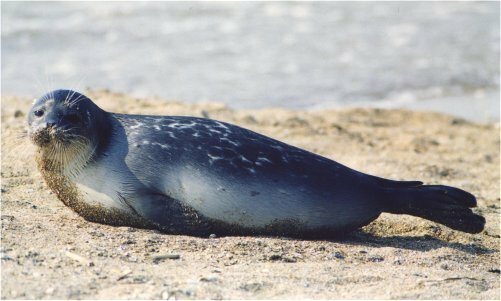 Iran established a study and research centre dedicated to the Caspian seal five years ago; however, so far it has not been able to create a protected area for the endangered mammals in the Caspian Sea. There are also plans for a specialized seal clinic in Gilan Province in northern Iran. The head of the Gilan Province Environment Protection Organization reported the anticipated launch of the seal clinic next spring, adding that it may acquire the "assistance of specialists who are famed for expertise in seal care."